To Cycle – or not to Cycle…….There IS no question!!! In calendar – Click on event below for more detail. 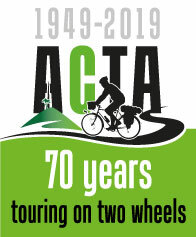 Copyright © 2019 Auckland Cycle Touring Association.